Say “I do!” to an idyllic wedding in Los Cabos at the Garza Blanca Resort & Spa where the dream beach awaits your nuptials. 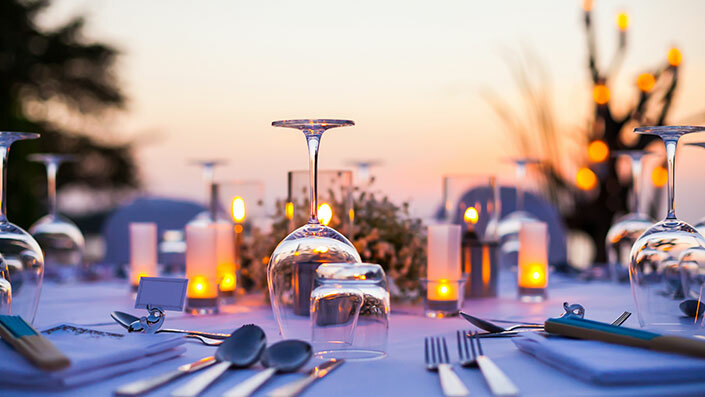 This prestigious resort offers a range of unique services to make your wedding ceremony and reception extra special and as unique as your both. 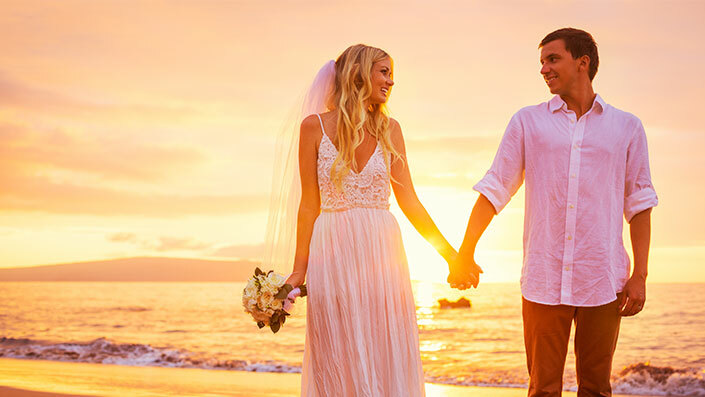 In addition to coordinating your luxury wedding ceremony, reception and honeymoon, Garza Blanca Resort & Spa Los Cabos can even help you renew your vows! Expert coordinators are on call to ensure that any guidance or support you need is easy to find! 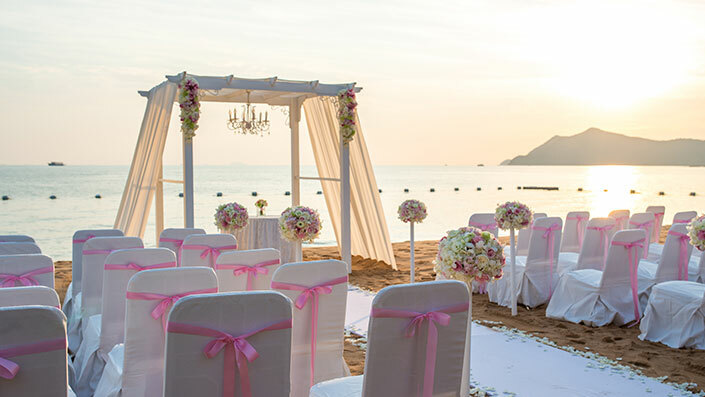 The resort’s wedding blog is full of helpful hints and tips as to how to reduce stress and make your big day perfect! Weddings should be enjoyed from start to finish! 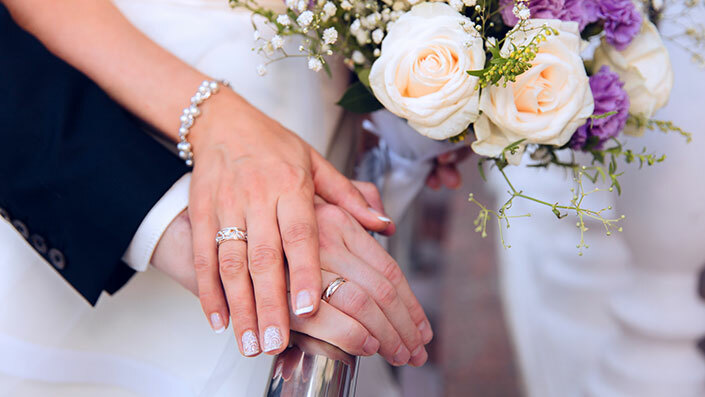 We can tailor the perfect bespoke wedding for you and your spouse. Just ask about our bespoke service to see how we can make your wedding dreams come true.